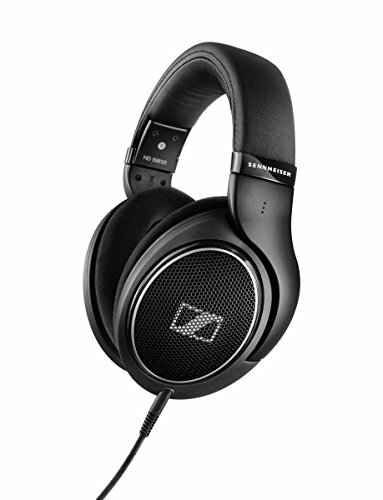 The Sennheiser HD 598SR is our favorite pair of headphones under $200 because they are super comfortable and produce excellent sound quality. We also like the fact that they come with two detachable leads and a microphone. We wouldn’t mind paying nearly twice as much as for the Sony because the sound and comfort of the Sennheiser are truly exceptional. 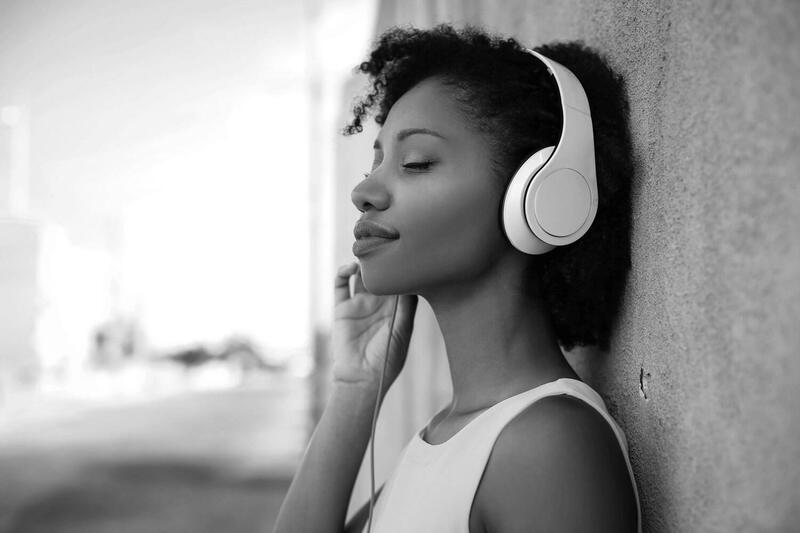 Headphones have always been a cherished item but in recent years, the technology and design have taken a leap forward as more and more people invest in a good set of headphones. Prices vary considerably and so does the quality, and special features seem to be coming on stream all the time. But what are the top-performing headphones are available priced below $200 dollars? We tested a plethora of headphones, some great, others less convincing. Most people use headphones to listen to music, with many now also enjoying watching movies, listening to podcasts, and gaming using headphones. In some households, you’d often have everyone consuming some form of technology, and thanks to the use of headphones, no one bothers the others. Sound quality, comfort, acoustics, cable length, adapter options are all important when choosing the right headphones for you. When making a purchase, prioritize and choose a set best suited to your needs. These headphones are open which means that the ear cups are vented, allowing air to pass in and out. The purpose of this design is improved acoustics, and when listening to music with these headphones, the sound is far more dynamic. This set is extremely comfortable and lightweight and the sound quality is top notch. Thanks to a great frequency response, the sound is balanced and natural. Though there is little overspill into the room, the vented ear caps do allow some sound into the room which may be a point to consider depending on your use. Apart from the two aluminum forks holding the ear caps and the plastic-covered headband, these headphones are made of lightweight plastic and are very comfortable to wear. The cable is 3 m long and coiled and comes with both a 1/8in as well as a 1/4in (screw-on) jack. The lead is quite heavy and may lose tension over time. Both high and low frequencies are audible clearly and without interference. They are perfect for use at home but less suited to use with portable devices. An amp is required to get top sound quality. Interestingly, these headphones have an 8 -10-hour break-in period before the sound was as perfect as it was designed to be. Currently, the Beyerdynamic DT-990-Pro open headphones cost you $175 and Amazon offers free shipping. 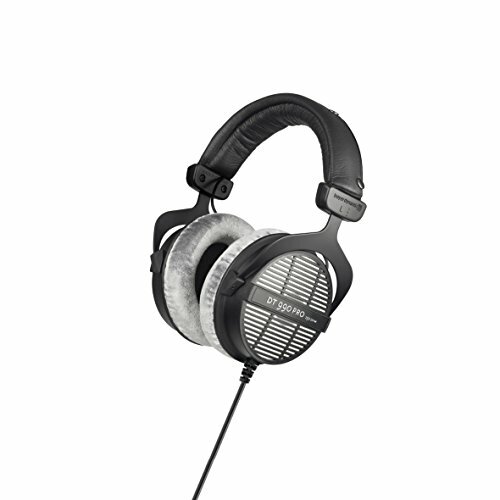 Those looking for vented headphones will be happy with the Beyerdynamic DT-990-Pro-250. 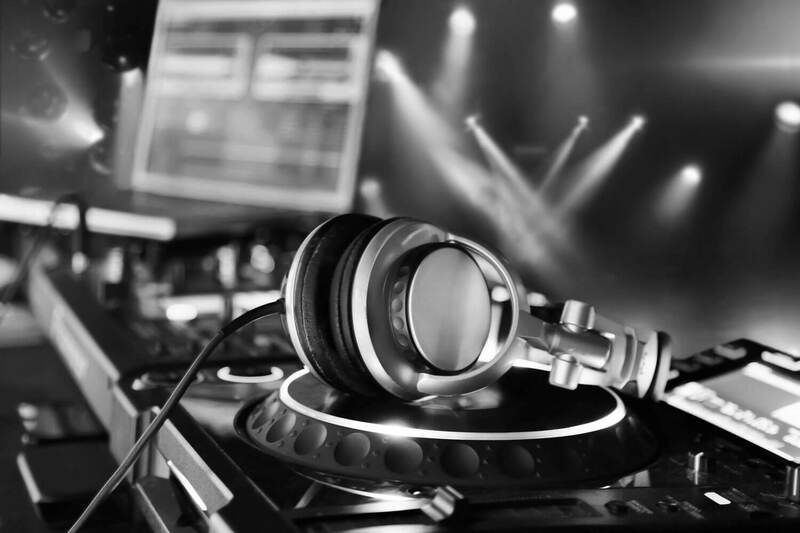 As part of our research, we decided to test professional grade headphones, those they use in recording studios, just to see would the quality be much better. Surprisingly, they are currently available for just $83, which is definitely a steal. These headphones are closed and unless someone is listening to music at extremely high volume, no one will hear anything because the sound isolation is exceptional. From a sound perspective, low, mid, and high-frequencies sounds come in well-balanced and crystal clear. The diaphragm measure 40mm and performs sufficiently well for use in a recording studio. The lead is conveniently long and features a 1/4 inch or 1/8inch plug depending on the device used. 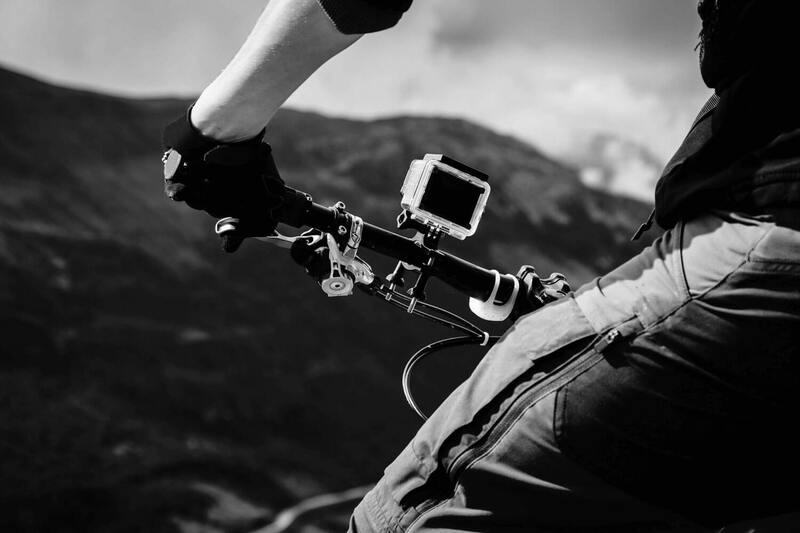 Light in weight and comfortable to wear, this headset is foldable as well as durable. The ear pads are soft and the headband easily adjustable for maximum comfort. When listening to music on these headphones, it’s much like being at a live concert. Every sound can be heard absolutely perfectly. These headphones are less suitable for gaming or for listening to background music, simply because there is no need for that level of sound quality then. Overall, when Sony say they are professional headphones, they are absolutely right. 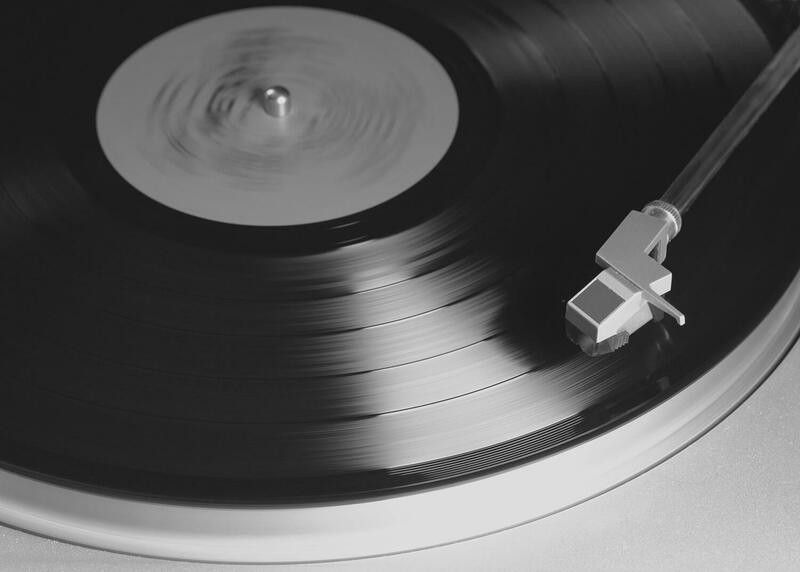 Professionals in recording studios and at radio stations love them, and we now know why. Those looking for the ultimate sound-clarity will be satisfied with the Sony Professional Large Diaphragm headphones. We had to include a set of Sennheiser headphones in our quest to find the perfect headset for under $200. When we came across the HD 598 we were blown away. 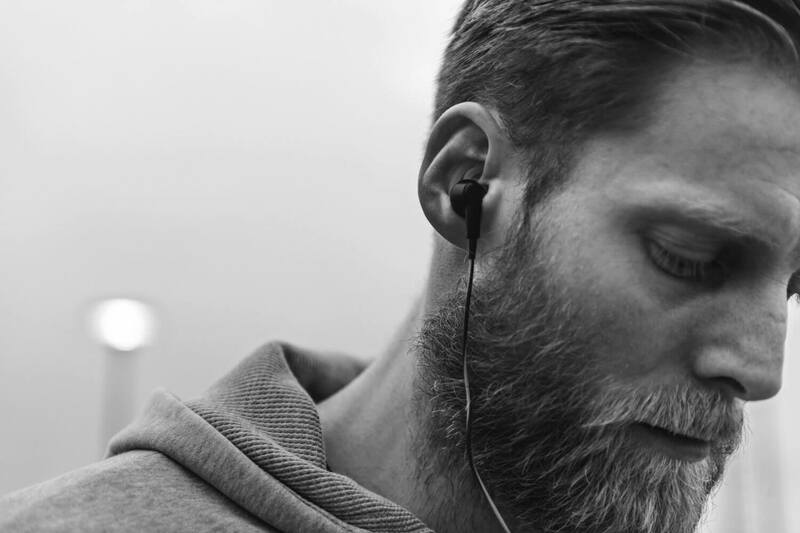 The open back headphones produce impeccable sound quality and are super comfortable to wear. We were even more impressed to discover that this set comes with two detachable cables, one for use at home and one perfect for use with portable devices such as iPods or even mobile phones. The set also comes with a microphone so making them suitable for making phone calls. Thanks to the open back the sound is natural and balanced both on high and low frequencies. Of course, the people in the surrounding area can hear absolutely everything, unless the set is at very low volume. This headset is most suited to use for an individual in an undisturbed room where sound-overspill is no issue. This headset is very comfortable to wear for hours on end. Sennheiser’s E.A.R. (ergonomic acoustic refinement) design means that the headphones fit snuggly around the ears and deliver clear and detailed sound without any loss of sound quality. The velour ear pads and leatherette headband provide extra comfort. It is possible to listen for hours without feeling any discomfort. These headphones are pretty hard-wearing and will take quite a number of knocks. Currently, they are available for just under $170 and well-worth the money. These three headphones are the best available below $200 and provide great listening pleasure. The Sony are most suited for professional use, while the open-back design of both the Sennheiser and Beyerdynamic will give you a very special natural and balanced sound but will allow some of the sound to spill over into your environment. All the sets are comfortable to wear as well as durable. 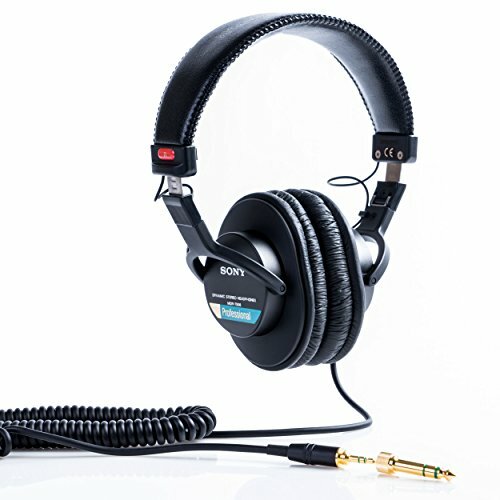 If price is a deciding factor, we would have to recommend the Sony which is currently available for $83 while the Sennheiser and Beyerdynamic will set you back more than $160 at present.